IJCEE is published with both online and print versions. 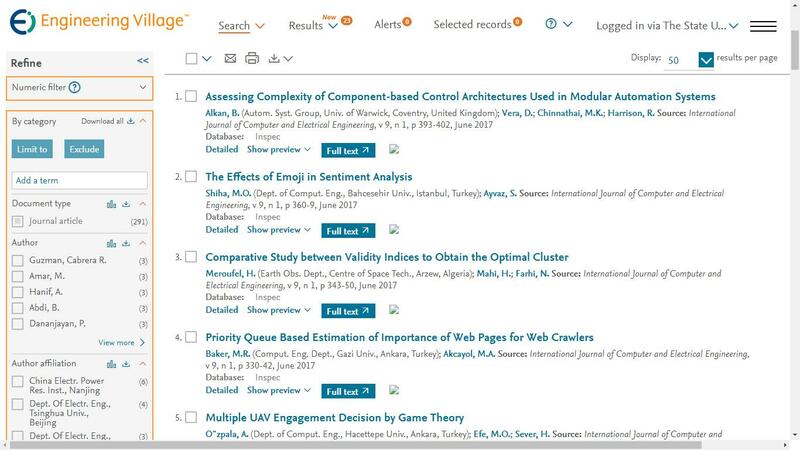 The journal covers the frontier issues in the engineering and computer science. Printed copies of the journal are distributed to accredited universities and government libraries. To order a journal subscription, please fill out the Orderform and send it back to us by email at: ijcee@iap.org either on a personal subscription, whereby the journal must be delivered to a personal address or via an Institutional subscription.